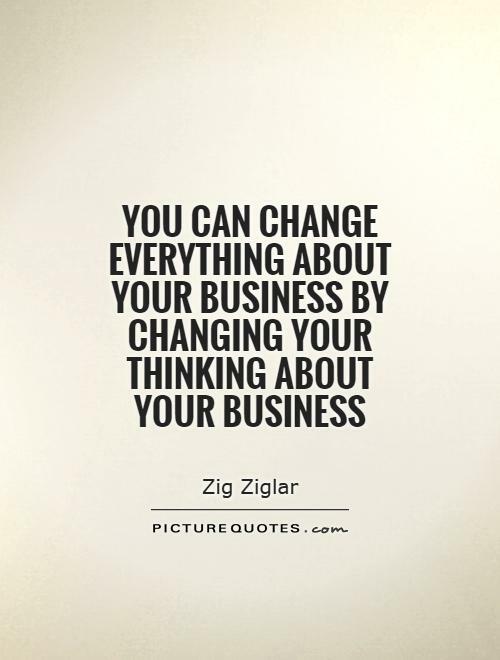 As much as you’d like to, it’s not always easy for a business owner to be on top of ever single thing all the time. So you hire people who you expect will follow your policies and oversee your business with the same commitment as you have. Right? Well yes, but not always. Are your customers happy? Would you know if they were or would you find out when you read a scathing review? 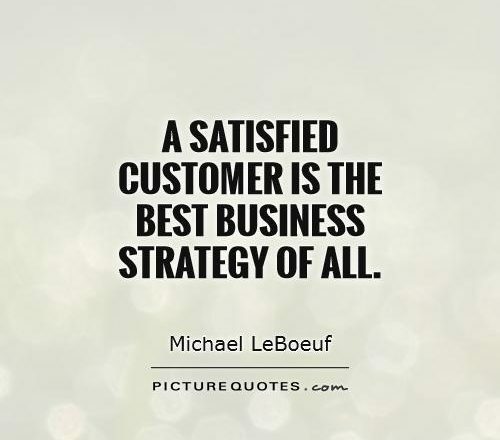 How do you ensure strong customer service in order to have exceptional customer satisfaction? Can you be in all places at all times? How much business are you losing? At Crown Consulting we have an eye for detail. Increasing competition requires businesses to pay attention to customer satisfaction. It’s very easy for a customer to walk out and go to another business because they feel neglected, underserved, ignored. Are you a service industry, perhaps a restaurant business, are your customers happy? Do you have regular staff meetings to reiterate expectations. Do you have a list of what those expectations are? What do customer reviews say about you? What’s your philosophy on customer service? Do you have repeat customers? Or do you not see the same people again? Crown Consulting will come into your establishment and evaluate your business based upon the services that you offer. Whether it’s a restaurant or entertainment establishment, a retail business, an office environment, Crown Consulting will provide you with a written evaluation and recommendations.